Each new planting season presents an exciting opportunity to freshen up your landscape. Color can brighten a dull landscape or enhance an already interesting one. Annual flowers that bloom continuously throughout the season add curb appeal and value to any home or commercial landscape. 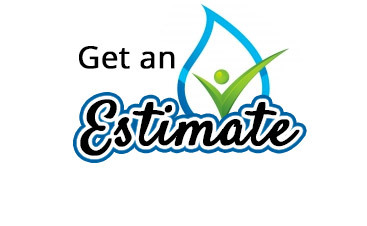 Our landscape designers and experienced maintenance crews understand how to select, install, and maintain your plants, making it a very popular landscaping service. Whether you want WeedPro® Lawn Care to plant just one season of color, or plan a full year of annual color, we can help you design and implement your goals. At WeedPro® Lawn Care we understand that client interaction and communication is key! First, a professional designer will explain our service options and program in detail. This conversation is followed by a walk through your property to determine the best possible plant locations for all container gardens or landscape beds. 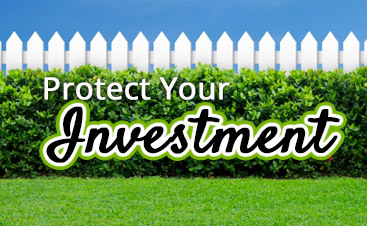 During the walk we will discuss environmental placement factors and your landscape maintenance budget requirements. Our landscape designers will then create a personalized design for review with a list of plants to be used as well as a drawing of the proposed design and layout. Personal color request and plant texture preferences are incorporated into each proposal along with planting bed sizes and specific plant placement. Once you approve the design specifications, our professional staff and a service manager will proceed with the flower planting and installation. This is where the magic begins! Starting with our special organic soil mix and 100% natural fertilizers designed for our program, we begin the process to creating a healthy soil foundation. All the flowers are planted and spaced according to individual requirements, watered, and mulched. Ongoing landscape maintenance is necessary for keeping your flower displays looking healthy and magnificent. Flowers that receive regular fertilization, pruning, weeding, insect control, and disease control overcome many stress challenges. Our trained staff can take the hassle out of dealing with this process by doing it for you with dedicated landscaping services. Why Is Flower Maintenance Important? Establishing and maintaining quality annual color beds requires a plan to prevent and control natural horticultural occurrences. Most damages related with ornamental plants are caused from a lack of water, light, and nutrients as well as insects and diseases that reduce aesthetic quality and plant growth. 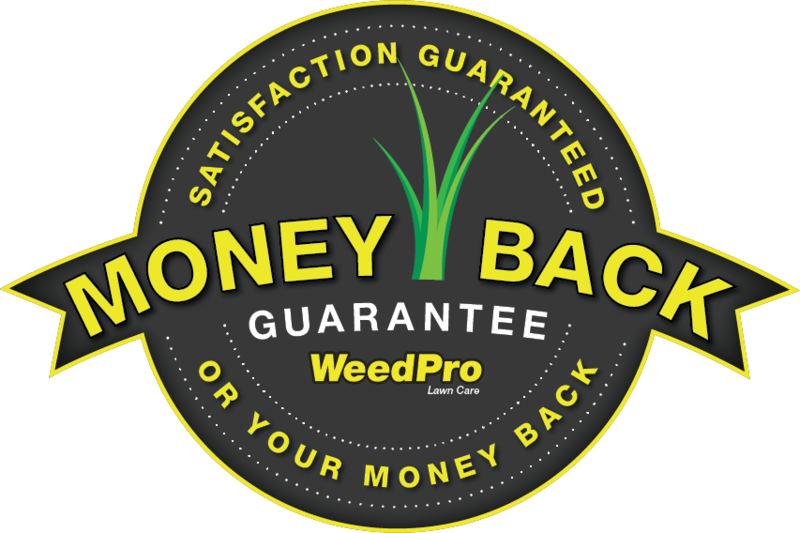 To minimize these problems, WeedPro® Lawn Care has developed a comprehensive flower management program that includes not only weed management, but also all aspects of flower maintenance. A successful flower display involves more than just planting and watering. It requires experience, dedication, and hard work! Here’s a brief description of our program. Perennial broadleaf weeds and sedges are eliminated before planting. Old plant material, roots, and mulch are removed from the existing flower beds. Soil cultivation techniques, fertilizer, lime and organic soil amendments are added to enhance Microbe activity. A 3.5” sized root ball (18 plants per flat) is required for all plants used. Most winter plants are spaced at 8” on the center. Flowers are then planted at grade level (top of root ball flushed with re-graded soil surface). Flowers are mulched with pine bark mini-nuggets to help hold in moisture. Plants are thoroughly hand watered and all debris is removed and cleared from the site. Maintenance begins approximately six weeks following plant installation. 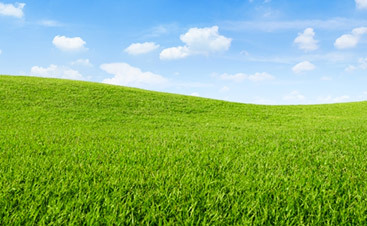 Chemical treatments are applied as needed including organic fertilizers, organic insecticides, and fungicide treatments. Plant displays are kept trimmed and neat and flowers are deadheaded as to standard practice and plant requirements. The bark is freshened-up as needed.